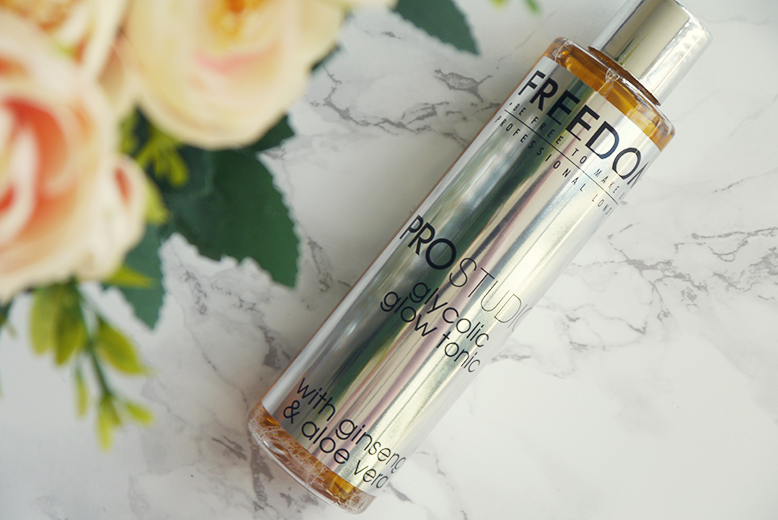 PRETTY WILD THINGS: FREEDOM | PRO STUDIO GLYCOLIC GLOW TONIC - a dupe for pixi? 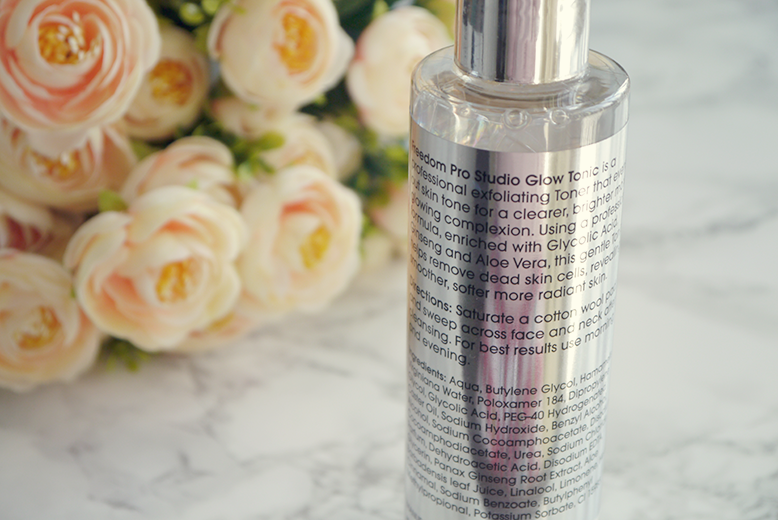 FREEDOM | PRO STUDIO GLYCOLIC GLOW TONIC - a dupe for pixi? I first started looking for a glycolic tonic when I saw this video about why it's good for treating acne scars! A well known and loved glow tonic is by the brand Pixi and having looked into it I found that FREEDOM sell their own version for just £6. It has pretty much identical ingredients and has a much more affordable and attractive price. You simply apply a few drops to a cotton pad and wipe over the face morning and night. There is no tingling sensation but you feel your face sort of firm a little. It has a unique scent that isn't the best but fades after a few minutes. I have been using this about one month now and have seen considerable difference to the acne scars on my right cheek which are a lot less red and prominent. I still have about 93% of the bottle left so I see this lasting me at least another two and a half months. I will continue to use it all up and then do a return post to let you know if I think it's worked for me! You can only purchase this on the freedom website or in Superdrug here.